Vignole Annata Chianti Classico D.O.C.G. The color is a deep red, and the nose bursts through with intense wild berries, gladiolas and violets. It is full-bodied and warm. 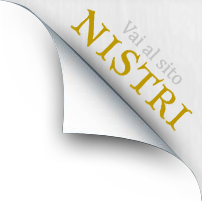 The palate follows the aromas, with supple and well integrated tannins. It has a long, satisfying finish. The grapes are fermented separately in concrete vats, with maceration on the skins for 15 days. The wines are then aged separately for 12 months, the Sangiovese in medium size oak casks and the Merlot in smaller French barrels. After blending, the wine undergo an additional 12 months bottle ageing before release. 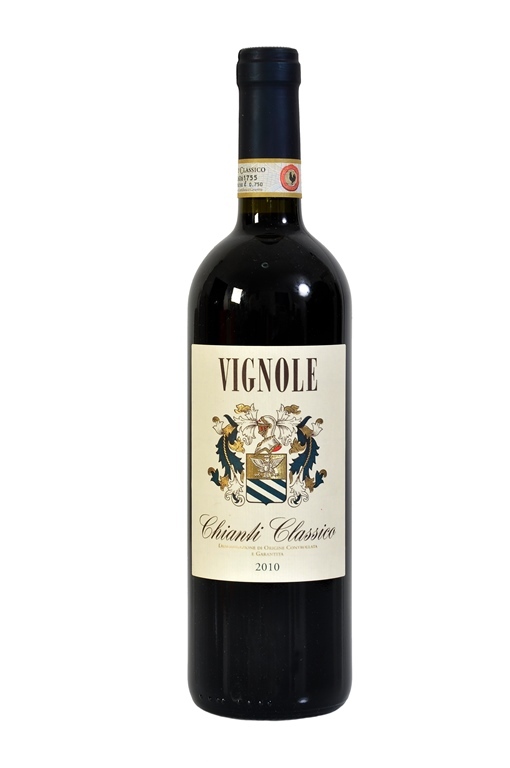 Vignole Chianti Classico is a perfect accompaniment to roasted red meats and mature cheeses. In big goblets. Uncork two hours before pouring, at a temperature of 18°C.